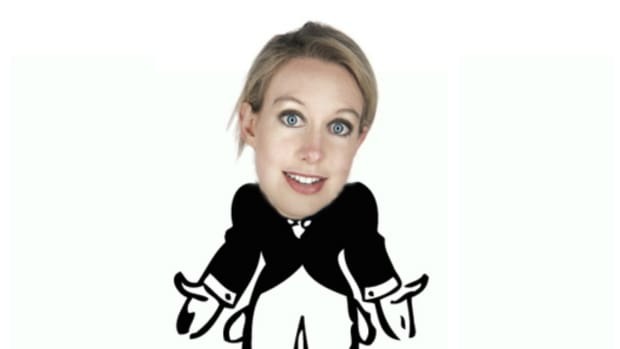 Elizabeth Holmes was once the media darling of Silicon Valley. By founding and running her unicorn biotech startup, Theranos, Holmes became a living opportunity to ignore the fact that the new economy excludes many women from being billionaires in the worlds of science and tech. She became a seemingly weekly guest on Charlie Rose and an almost omnipresent figure at the biggest power events. Her blond hair and black turtleneck popped up everywhere from Davos to the "Time 100." Everyone around her wondered if she was the second coming of Steve Jobs or, like, even better. 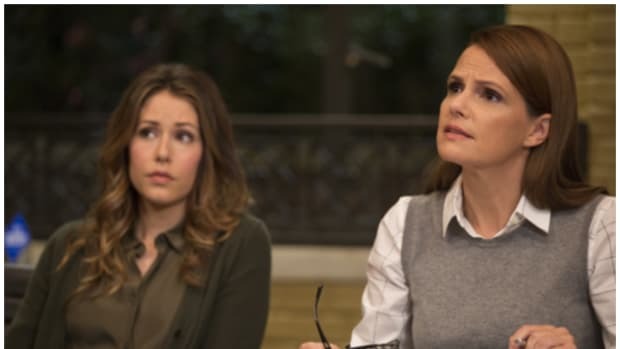 Holmes&apos; turtleneck became a beloved Silicon Valley visual. Like Andreessen&apos;s shiny bald head, or Travis Kalanick&apos;s sh!t-eating grin, or even Steve Jobs&apos; turtleneck. 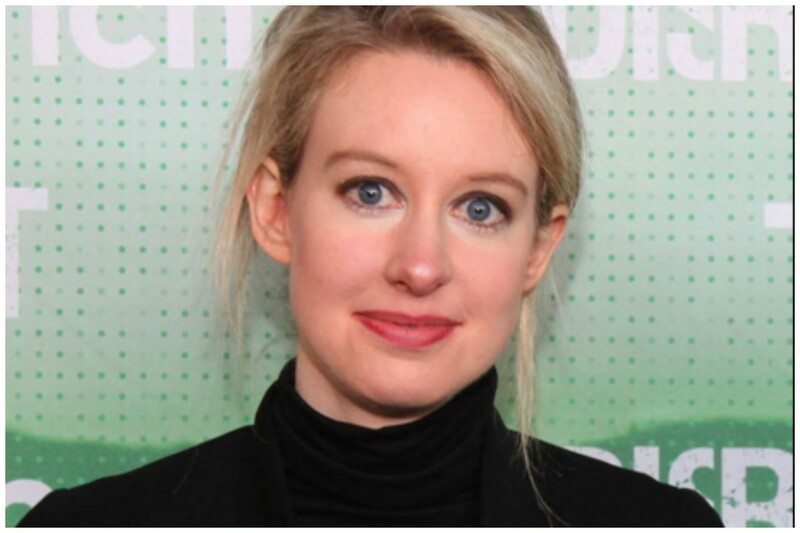 Long story short, everyone loved Elizabeth Holmes and her turtleneck...everybody. 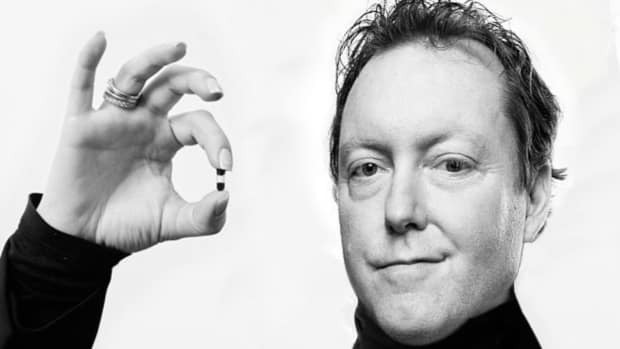 But it seems increasingly clear that Theranos might be $10 dollars worth of bullsh!t in a $9 billion bag. As has been widely reported, a number of Holmes&apos; claims have been proven to be untrue and the company&apos;s revolutionary blood-test technology might not even work. 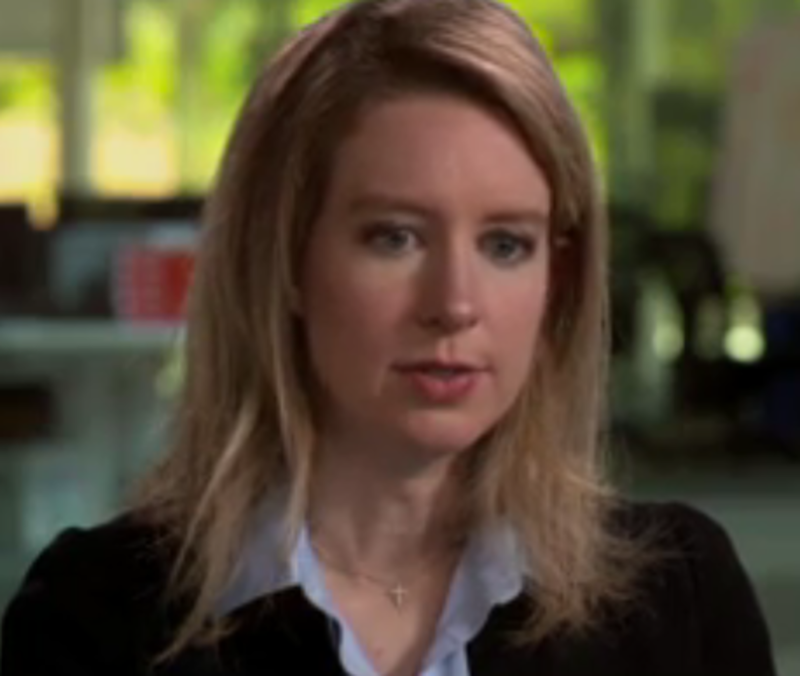 Holmes has disappeared from Charlie Rose&apos;s studio and the media power scene, but after news broke last week that regulators want to ban her from operating Theranos for 2 years, Holmes agreed to sit down with the Today Show. Oh, Elizabeth. What have they done to you?!? !